I’m excited to be bringing you the first feature in my ‘Artist Spotlight’ category and I couldn’t be more stoked about it being on an Artist whose music I love and have followed for a while. 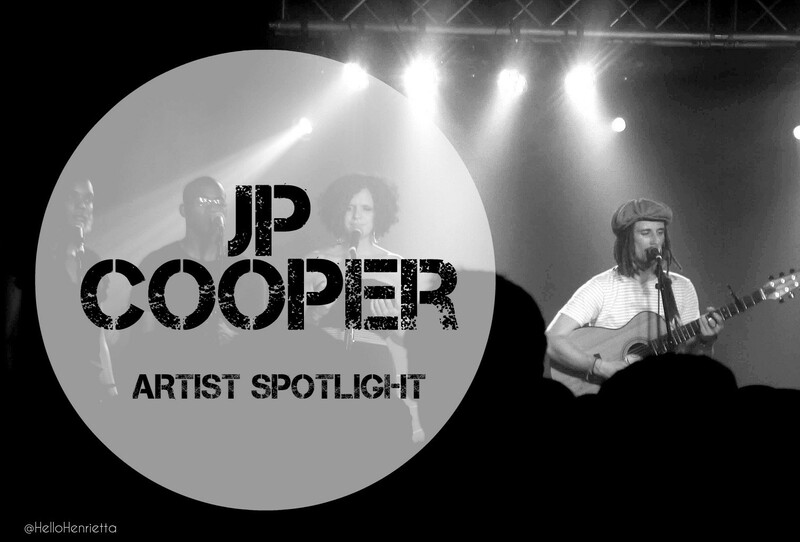 JP Cooper is a singer songwriter from Manchester who has recently signed a deal with Island records. I first discovered his music a few years ago when a producer friend showed me a YouTube video of JP cooper singing ‘The only reason’ and I’ve been a fan ever since. I highly recommend you check it out too if you’re just discovering his music (I promise you won’t be disappointed). My friend loved his voice so much she invited JP as a special guest to perform on her show! His sound can be described as acoustic soulful music and he has a gift for thought-provoking songwriting which makes every song meaningful and poetic. 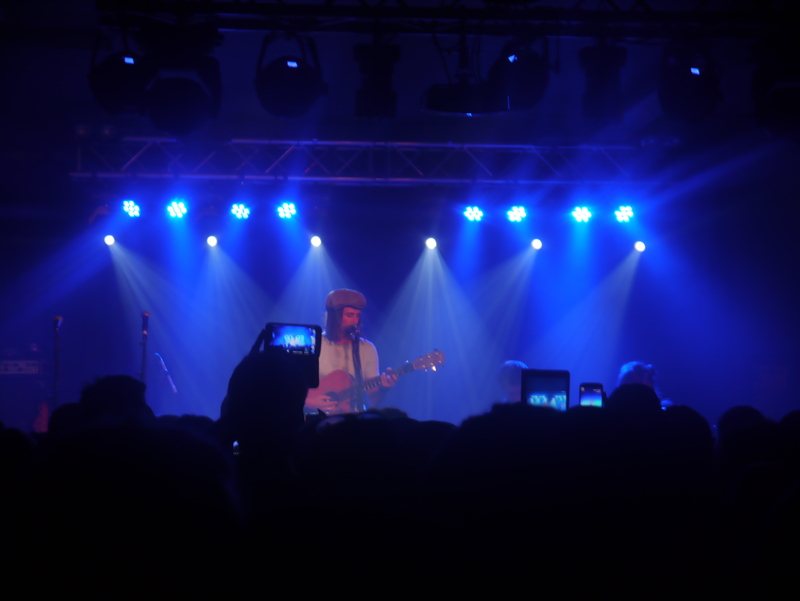 Seeing JP Cooper live is one thing I ticked off of my bucket list last year when I went to Oslo in Hackney for the EP Launch of ‘Keep the quiet out’. Oslo is a great venue for live music and socialising so together it was the perfect combination. I still remember his set was absolutely brilliant and his vocals were flawless. He is incredibly humble and a super talented man. 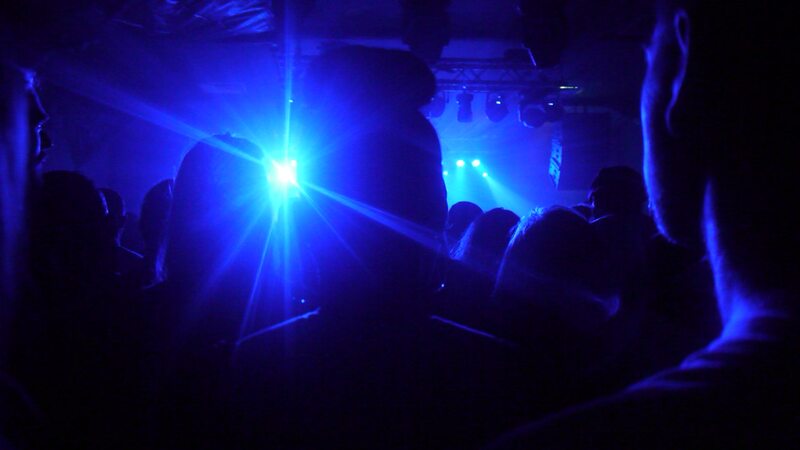 If you get the chance I highly recommend going to a gig (Tour dates info towards the end of this post). On the 26th of January 2015, JP Cooper released his follow-up EP; ‘When the darkness comes’ which is what compelled me to write this post. It is a fantastic follow-up to Keep the quiet out. As always JP Coppers songs reflect deep emotion that as a listener makes it so easy to get lost in the music and the storytelling. To be able to do that is a gift and an art in itself, not many people can do that and I think that is what separates his music from the rest. ‘Closer’ is the 1st track on the EP, It’s simply a beautiful song and if I’m being honest, it made me cry the first time I heard it. There’s a bonus acoustic version of Closer on the EP, a treat for those of you who like me enjoy acoustic songs. ‘Satellite’ is a masterpiece in itself. It is songs like this that make me wonder who the songs are written about. ‘When the Darkness’ is for lack of a better word; dope! Musically it’s so well-arranged, you’ll have to listen to it to know what I mean! ha!